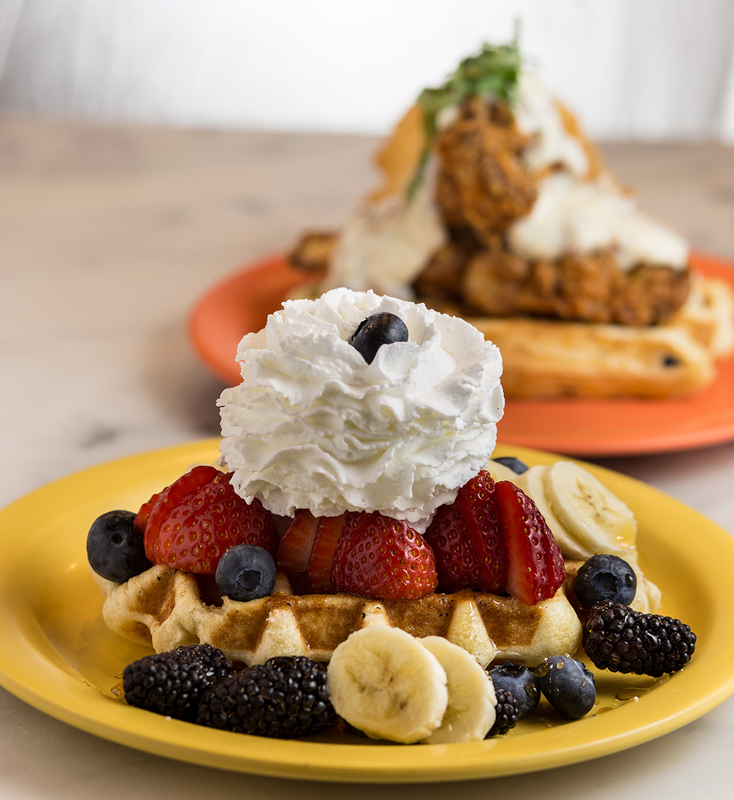 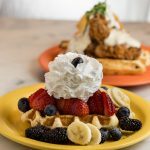 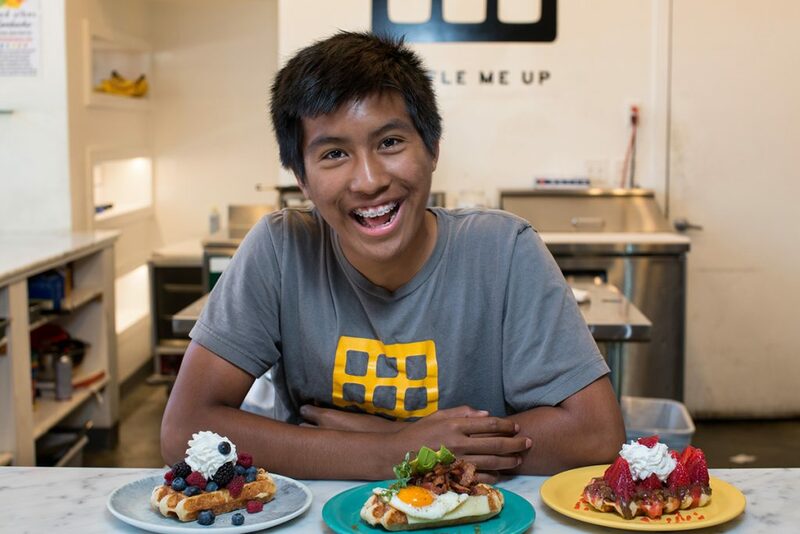 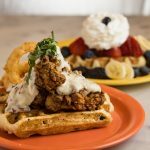 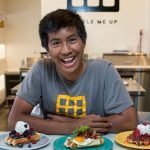 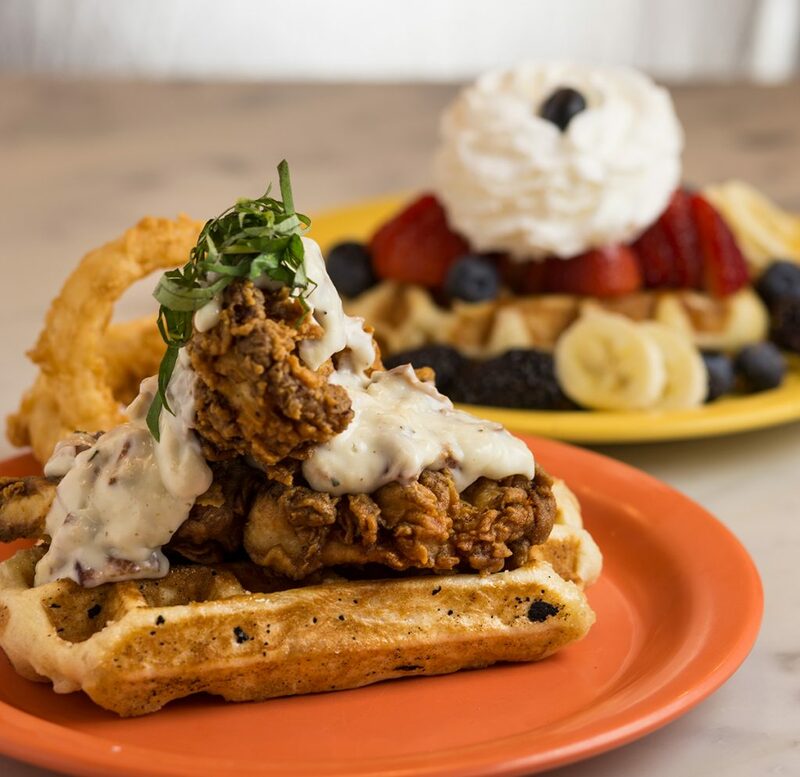 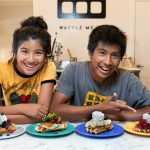 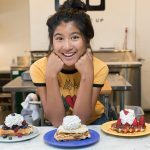 Boise’s first liege waffle shop! 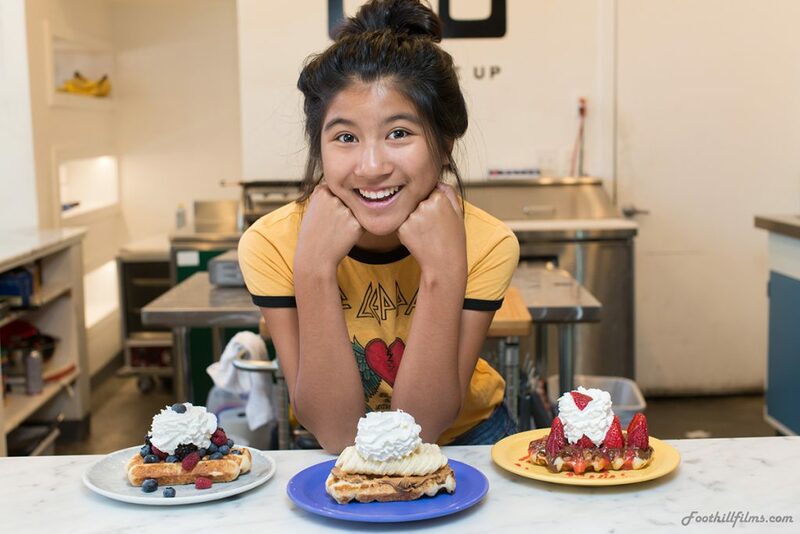 This buttery, yeast-risen dough is infused with imported pearl sugars that caramelize when pressed in our hot cast-iron waffle makers. 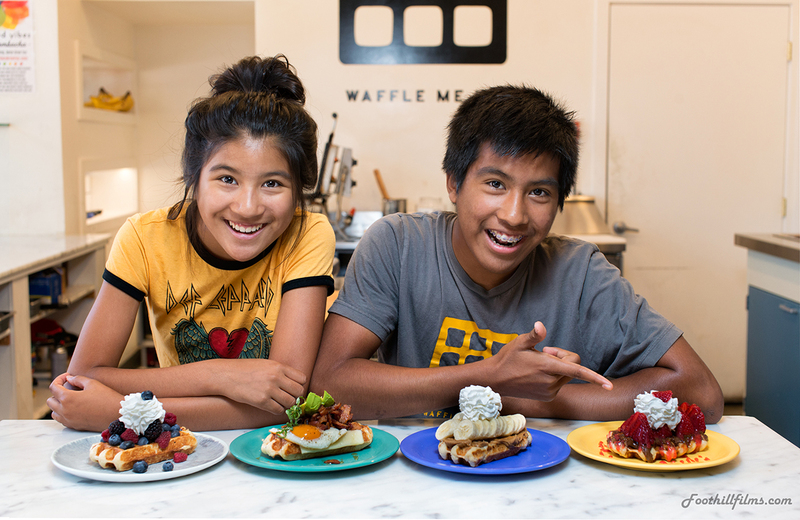 The result is a delicious waffle that is soft and chewy in the inside with a little sugary exterior crunch!